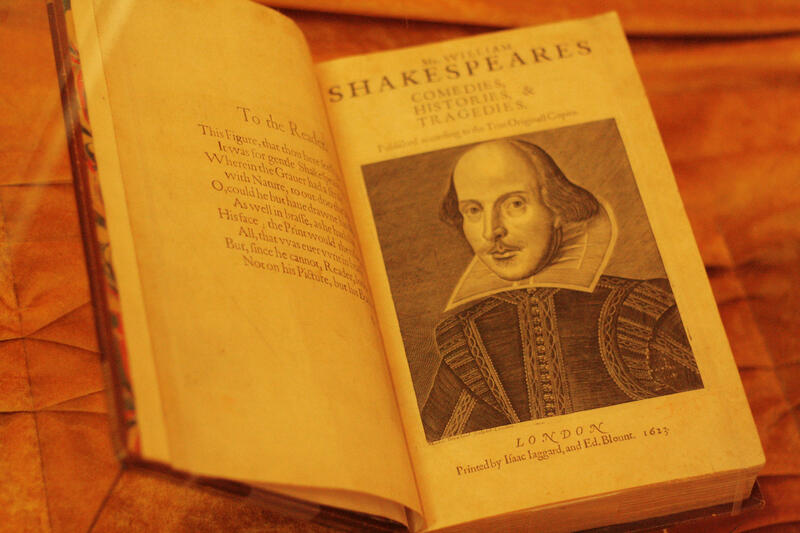 One of the most treasured books in all of literature, Shakespeare's first folio, is currently on display at the Portland Public Library. We'll discuss the history of the folio... what it's like to perform Shakespeare on stage... and why the work of the Bard still resonates today. Listen to our conversation about Williams Shakespeare in 2016.